Experiences on Barcelona’s seaside: in Gotland Charter we are dedicated to the rental of boats and nautical tourism in general, providing our customers with the best and most appropriate boats, personally chosen for each group and occasion. Since its founding in 1997, Gotland Charter has been growing for more than 20 years thanks to the commitment and dedication of a firm and committed team that has gained the trust of the public. Our fleet is mainly located in Barcelona but also has the possibility not only of moving to other ports, but to also depart from Costa Brava and the Garraf area. Events and celebrations: We host celebrations of company event, birthdays, bachelor parties. Ships for groups: Have you ever thought of making a barbecue in the sea? Discover it here! Enjoy with your group of friends, colleagues or family members of your entire company in a different context. Activities for companies: An opportunity to get the office out of context and reward the workers in a unique way and unforgettable experience. Alternative plans: Dine on a boat, watch an unforgettable sunset while you navigate the waters of Barcelona with the city as a backdrop… are some of the plans we have prepared. 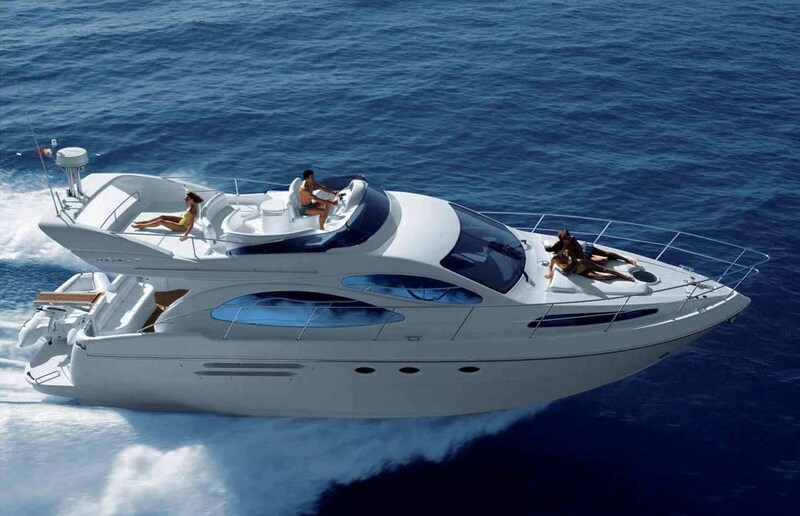 Motor yachts: Motor yachts for a different, special, exciting and peaceful sea experience. Catamarans: our wide fleet of catamarans can host from small groups of 12 guests to the largest for 125 people. Sailboats: Large catalog of rented sailboats, fully equipped, perfect for private trips or corporate charters.